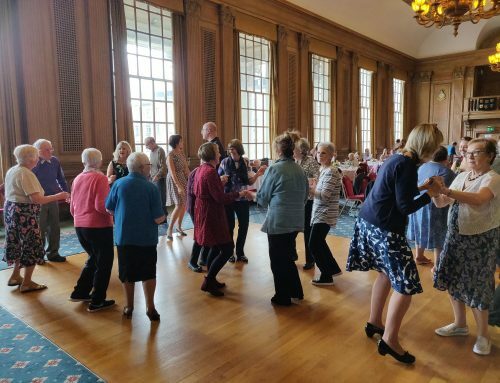 We are very pleased to be working with Community Links to open a new Day Centre for younger people with dementia, where support to carers will be a key part of the service. The current Day Centre is located at Armley Grange and it will be moving to a new site in Cottingley, currently called Springfield Centre. 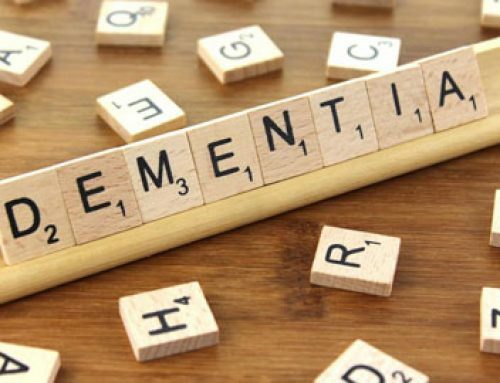 This Day Centre, and the community support that goes with it, will be available to people with a diagnosis of dementia under the age of 65. 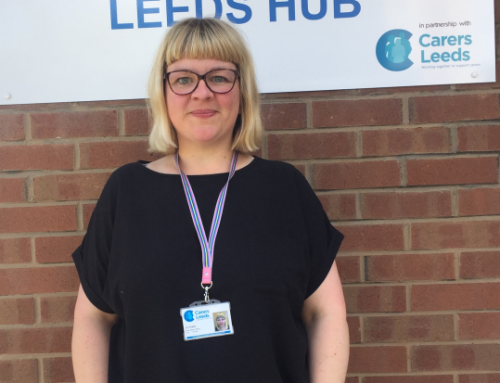 Like Carers Leeds, Community Links has a wealth of experience in providing high quality, safe support in the community for people with care and/or support needs and this support is delivered on an individual and a group basis. 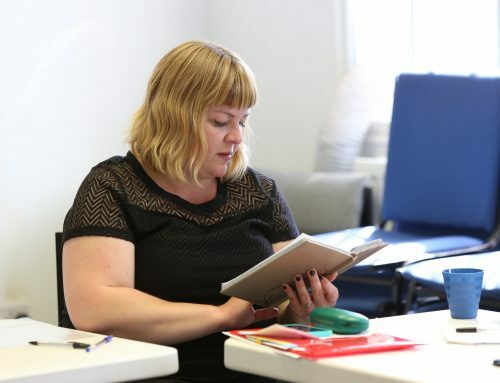 The new project will maintain people’s sense of independence for longer, increase their overall resilience and well-being and provide the confidence and social skills to engage in community activities as well as those offered at the Day Centre – this applies to both younger adults with care needs and carers. We are currently looking at ways of working with Community Links and the new Day Centre to make sure that carers are at the heart of the support provided. That carers are consulted, their knowledge and experience in caring is listened to and taken into account in care decisions and that carers receive the information, advice and support they need to continue in their caring role. 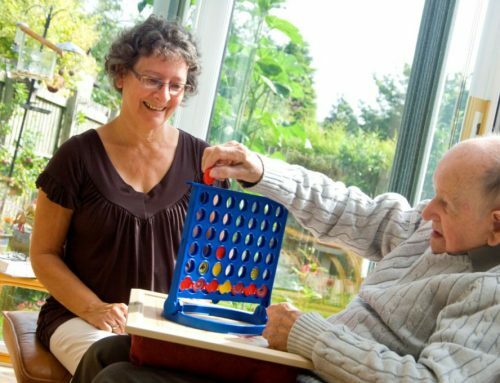 We will be providing support and activities appropriate to the age of the carer and their family, training in how to care well and look after the carer’s own needs, activities to enjoy with the person they care for and without them. As an organisation, we are very well connected to all the different services and community organisations that can support families . We can therefore ensure that a menu of different information and support opportunities are available to meet each individual carers and their families’ need.